*Update: Netflix recently announced that Henry Cavill will play Geralt of Rivia in the upcoming TV adaptation of the novel and game series, The Witcher. Check out that story here. Although looking at Cavill in his normal self, the actor doesn’t resemble Geralt at all. However, this photo showed the wonders of special effects and how it has the power to transform a person from one to the other. The amazing fan-art was made by Bosslogic, and you can check out his other fan arts in his Instagram account. 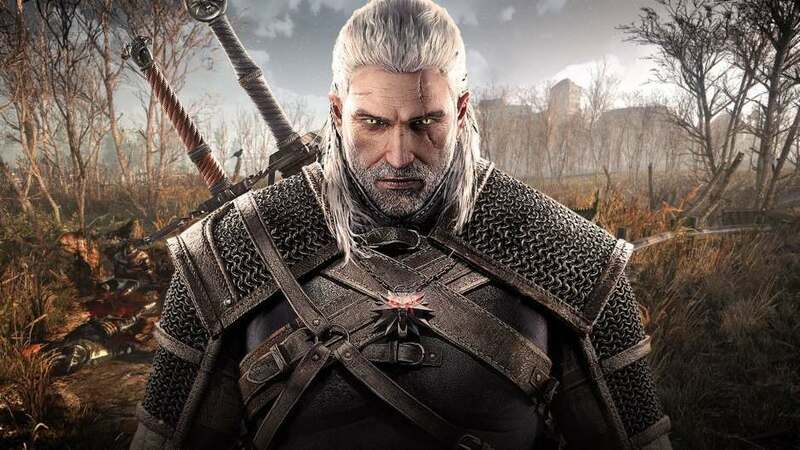 Currently, the cast for Netflix’s TV adaptation of The Witcher is still yet to be announced. To be honest, Henry Cavill never crossed my mind when I think of actors who would best play Geralt in the series. However, given that he is a fan of the franchise, maybe he’s right for the role after all? Who do you think should portray Geralt in the upcoming show? Share your picks in the comments below.